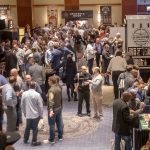 The race by big wine and spirits companies to acquire small whiskey brands continues. 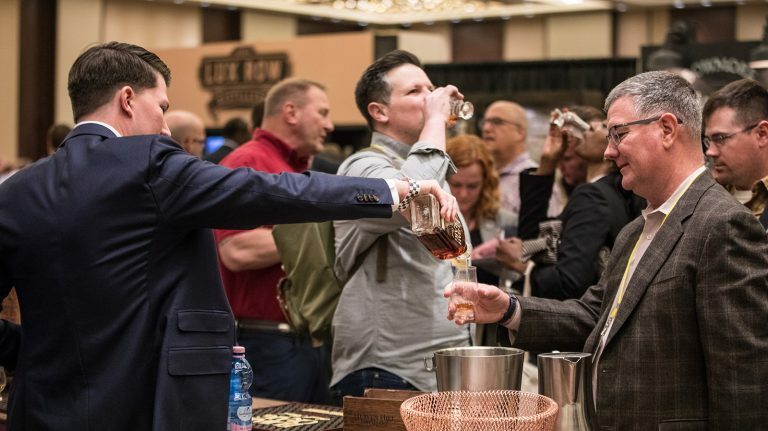 3 Badge Beverage Corporation has sold the Masterson’s rye and Bib & Tucker bourbon brands to Deutsch Family Wine & Sprits for an undisclosed price. 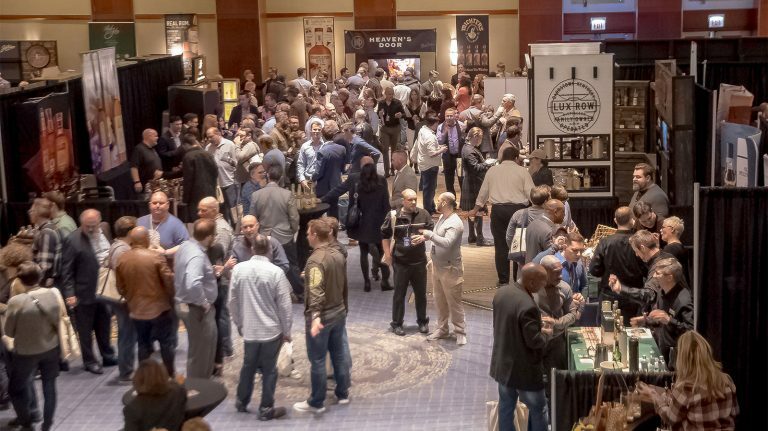 Deutsch also owns Redemption Whiskey—which it bought from founders Dave Schmier and Michael Kanbar in 2015—and a number of wine brands, including Yellow Tail and Josh Cellars. 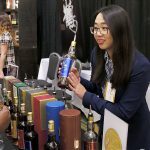 3 Badge Beverage retains its other spirits brands, which include Uncle Val’s Botanical gin and Kirk & Sweeney rum. Like Redemption, which comes from MGP Distillery in Indiana, both Masterson’s and Bib & Tucker are sourced products. Masterson’s—a 10 year old, 100% rye whiskey—is made at Alberta Distillers in Canada, one of several American-bottled brands to come from there. (Others include Pendleton and WhistlePig.) It has consistently scored highly, with two recent barrel-finished editions making it into the Top 10 from Whisky Advocate’s Spring 2017 Buying Guide. Bib & Tucker, which is 6 years old, comes from an undisclosed Tennessee distillery. Deutsch said in a statement that production on both brands has been small, but the company has enough aged stock to expand Masterson’s nationally in a short period of time, and it plans to increase production of Bib & Tucker over the next few years. “Post-acquisition, we are maintaining consistent sourcing for both brands,” said Deutsch president Tom Steffanci. 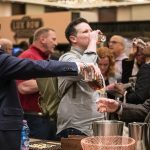 In an interview last year, 3 Badge president August Sebastiani said, “We’ve got years’ worth of sourcing lined up” for Masterson’s, and he described Bib & Tucker as a “growth brand.” Longtime fans of Masterson’s will remember that for a while, there were also wheat and barley whiskeys available. 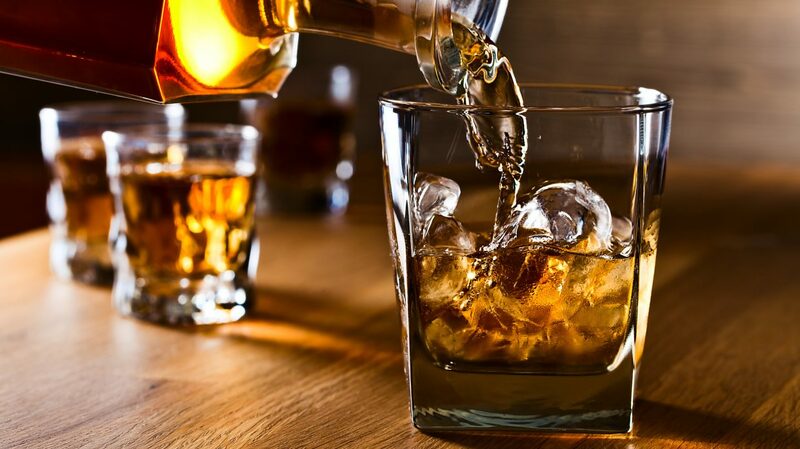 Deutsch stated that it will continue to acquire whiskey brands, although it remains to be seen whether those purchases will include production facilities. 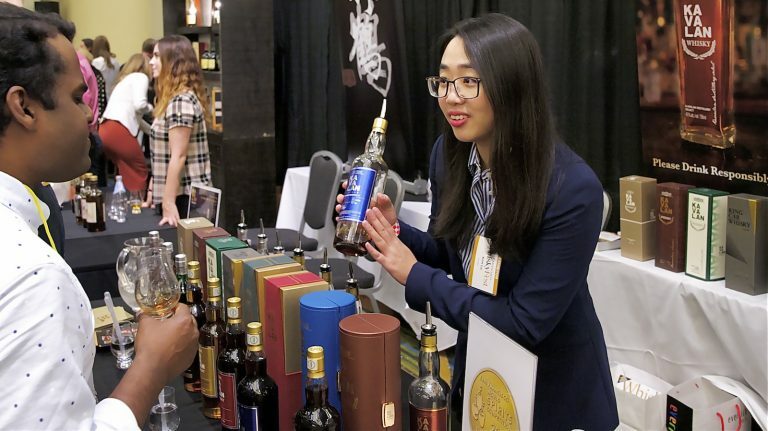 Buying a distillery makes good sense if you want full control over your whiskey—in fact, many big companies have snapped up craft distillers in recent months, several of whom, like High West and Smooth Ambler, have sourced whiskeys in their portfolios. Watch this space: There’s a lot more to come in the days ahead. This post has been updated to reflect that Tom Steffanci gave the quote about sourcing.